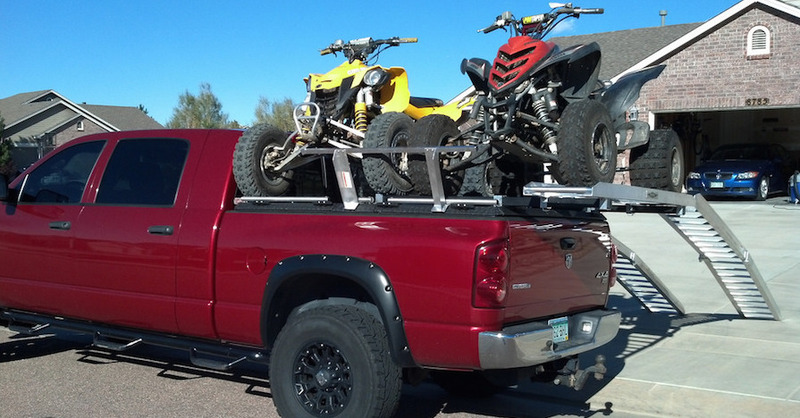 Pickup trucks are made for hauling and towing, but there is a limit to what they can carry. Surpass these and you may find that your steering, handling and braking are now compromised. Further, you increase the chances of breaking down and even rolling over. Here’s what you need to know about the payload problems and your overloaded truck. Simply defined, payload represents a vehicle’s load-bearing capability, or a vehicle’s total cargo and passenger weight. Pickup truck owners should find the payload capacity posted on a placard located on the inside of the driver’s door sill or on a sticker located inside the glove box. That information may be included in the owner’s manual too. Payload numbers vary from vehicle to vehicle and can depend on the truck’s wheelbase, whether it’s a 4 x 2 or 4 x 4 model, the cab type and engine displacement. For example, a payload capacity of 1,670 pounds means that the total weight of the passengers and the cargo inside of the cabin as well as in the truck bed must stay below that number. But that’s not all: you must add in the weight of the fluids, including gas, and the tongue weight of the trailer you’re pulling — so you can see how quickly payload capacity can be reached. 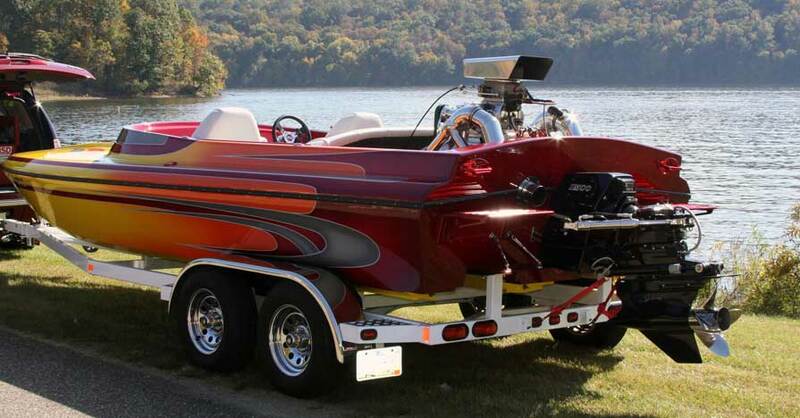 Payload, however, does not include towing capacity. It isn’t just work crews that should be concerned about payload capacity. 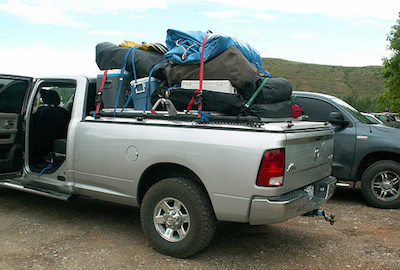 Families, outdoor enthusiasts and any driver who likes to carry multiple people or goods should take payload limits seriously. Clear signs that you’re carrying too much payload will quickly become evident as you head down the road. The steering will feel heavier as you attempt to maintain handling. The added pressure on the shocks, suspension system and the wheels will make it more difficult to control the truck. 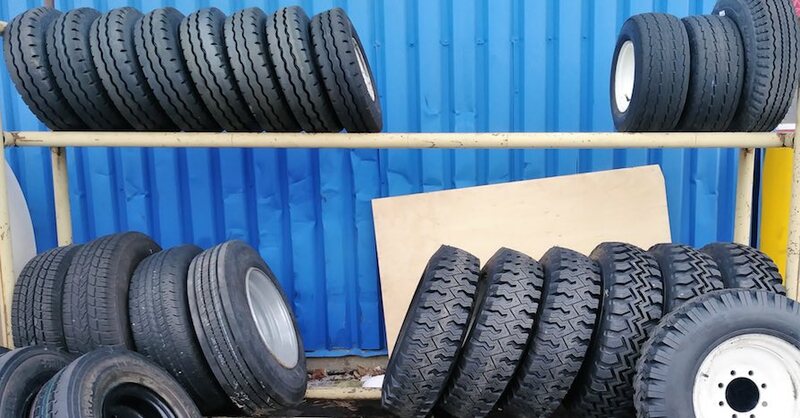 Moreover, when exceeding payload capacity you’re at an increased risk of a tire blowout. 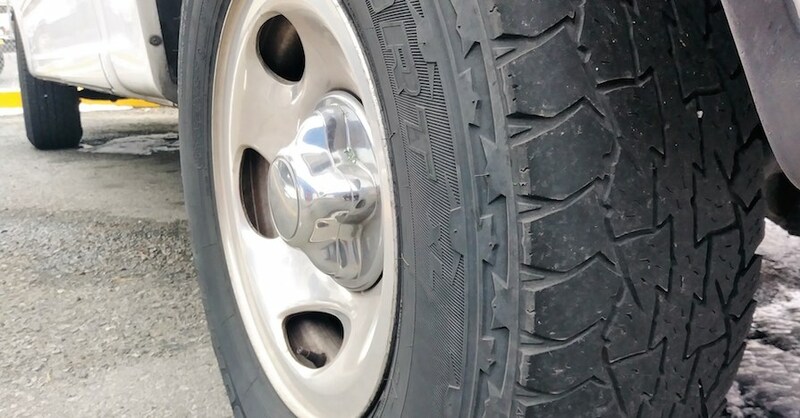 Tires have weight limits posted on the sidewalls and exceeding them is never smart. 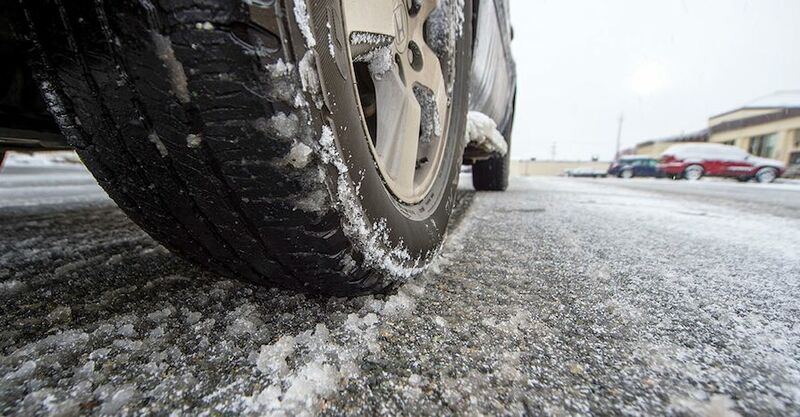 Under normal circumstances you should be able to maintain control of your truck when a tire experiences catastrophic failure, but the excess payload may make it impossible to safely move off the road. In addition, any sudden movement of people or cargo could shift weight to one side of the vehicle, causing it to roll over and do so with deadly consequences. Indeed, approximately one-third of all vehicle deaths are attributed to rollovers according to the NHTSA. Other possible threats when payload limits are exceeded include transmission failure, especially as an overloaded truck climbs a steep hill. Furthermore, every bump, pothole or other road abrasion encountered will become magnified. The undercarriage of the truck might scrape the pavement, causing structural damage to the entire vehicle. In short, science and safety are working against the driver taking to the road beyond the payload capacity of the truck. Even when operating a pickup truck within payload tolerances, drivers are still vulnerable to losing control if that weight is not evenly distributed. For example, a truck with a sole occupant weighing 175 pounds might carry 1,500 pounds of bricks or stones in the truck bed. Too much weight on the rear axle means the front axle may not have enough weight to make secure contact with the pavement. Avoid this and other similar problems by being vigilant about what and how much weight is getting strapped to your truck. Check out all the tools & equipment available on NAPA Online or trust one of our 17,000 NAPA AutoCare locations for routine maintenance and repairs. For more information on your overloaded truck, chat with a knowledgeable expert at your local NAPA AUTO PARTS store.